When we think of our “core”, we may think only of our abdominal and pelvic muscles. Physiologically speaking, the core muscles also include the lower back, obliques (sides), and gluteus muscles. They’re called the “core” not only because they’re located in the middle of our bodies but because these muscles work together to provide balance, stability, range of motion, and the ability to walk and use our legs and feet. Simply put, we wouldn’t do much without them. Engaging your core while exercising is essential to burn belly fat and avoid injury. Even the simplest exercises work this key muscle group. Many people have a tendency to gain weight in their mid-sections. 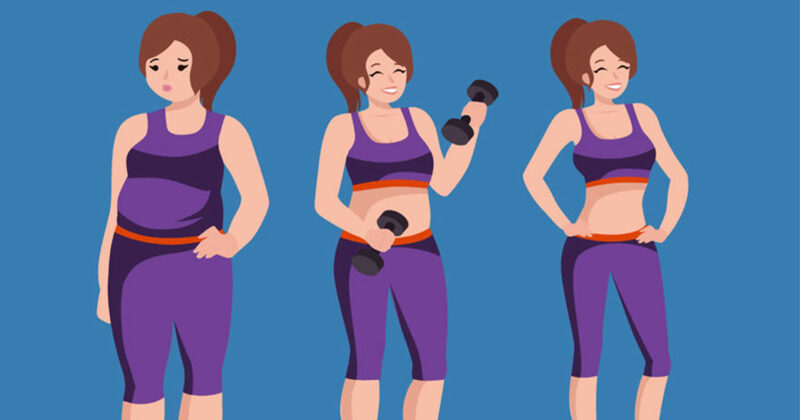 Belly fat and “love handles” that seem impossible to get rid of can be a source of frustration. We may turn to core exercise in an effort to take care of those tough spots and activate the muscles, which weaken from inactivity and long hours at the office. Exercising your core doesn’t mean you have to do 100 sit-ups every night. In point of fact, doing sit-ups or “crunches” incorrectly can actually cause injury. We’ve got something for you to try that will tone and strengthen all your core muscles. Best of all, the following 3-part core training doesn’t require gym equipment. Switching exercises allows you to build up from beginner to advanced, warm-up to intense, focusing on all the involved muscle groups. 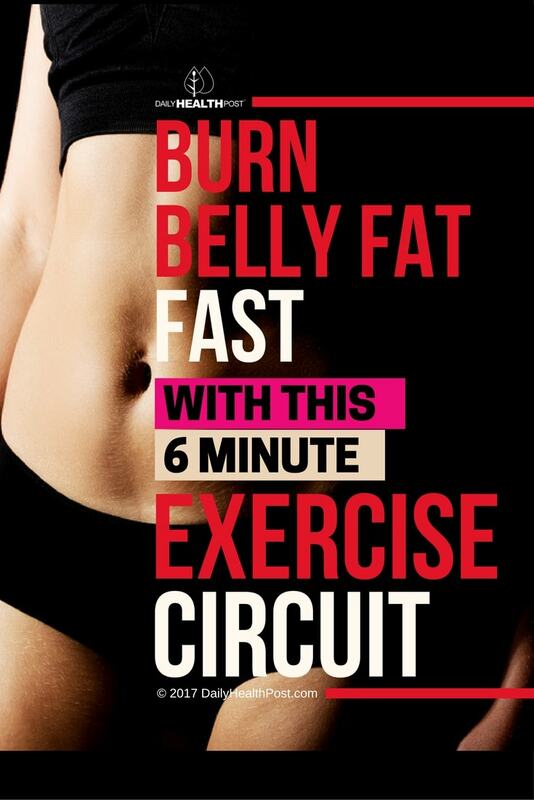 Plus, you’ll burn belly fat fast. Having several different exercises also keeps you from getting bored. Perhaps the best part is that each exercise series takes only about 6 minutes a day to do! Everyone can spare 6 minutes a day to improve flexibility, stability, and range of motion. Losing belly fat and getting your circulatory system going are added benefits. Burn belly fat fast by adding this easy workout to your workout plan. Make sure to also practice cardio and weight training to lose weight and get strong.